Hot springs are amazing for a couple of reasons. They are not that expensive and they provide you with the comfort you need by giving you that amazing steamy feeling while you lounge all day, releasing all that pent-up tension and stress. 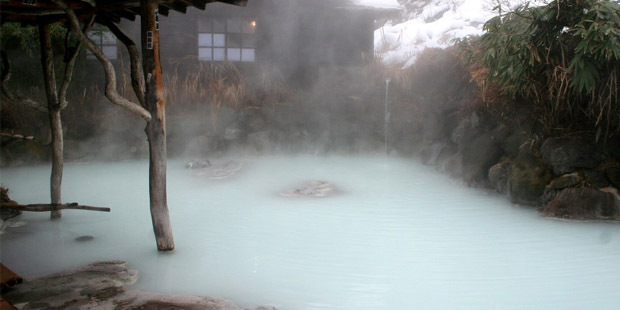 Hot springs are common in Japan and they are very famous for being tourist attractions. However, you don’t have to go to just Japan to enjoy the best hot springs you can find, here are three of the best ones around the world. The soothing azure of the hot springs, coupled with the therapeutic benefits of these waters, have been known to cure skin conditions (such as psoriasis). 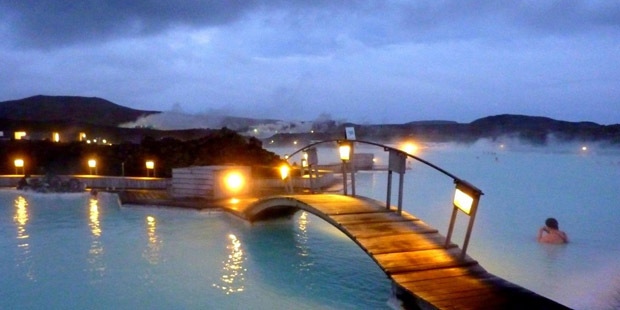 While a 20-minute drive from Keflavik International Airport, these hot springs bring more than your conventional warmth. They give you the beautiful landscape of Iceland that would ensure your stay is one that is both memorable and relaxing. If you’re looking to enjoy the traditional treatment, this is definitely your go-to location. It is just a 20-minute drive from a town called Madaba and an hour away from the capital Amman. The springs come from the winter rainfalls in the highland plains of Jordan. Underground lava fissures then heat the water to around 145 degrees Fahrenheit. Moreover, the water is infused with skin-healing minerals such as potassium, magnesium, hydrogen sulfide and calcium. This gives you that to-die-for deep-tissue massage. True to the origin of hot springs, Tsurunoyo is the “onsen” to go to when you’re in Japan. Tsurunoyo is just a 30-minute bus ride into the mountains above Lake Tazawako. Not only does it have the best water quality, but the hot springs are really your retreat during the harsh winters because of the steamy waters that could provide you with rejuvenation. The whole hot-springs experience will provide you that traditional sense of relaxation you need to combat the cold winters. These hot springs are nearly 300 years old and they have rich history and a calming environment for you to enjoy. If you want to immerse yourself in a hot springs experience that will be worth your time, visit these three places across the world. They are rich in history, warmth, and everything in between. Just the thing you need to enjoy your skin-soaking pleasures while on vacation from the hustle and bustle of everyday stress. 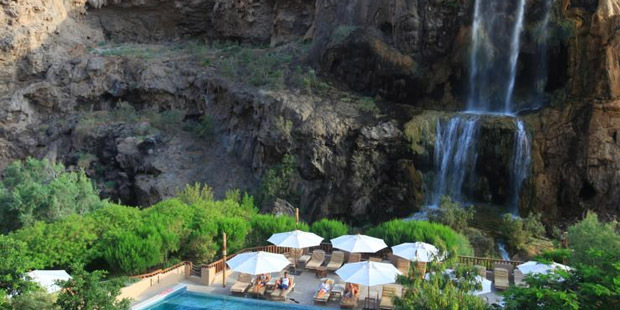 Would you visit these hot springs on your next vacation?